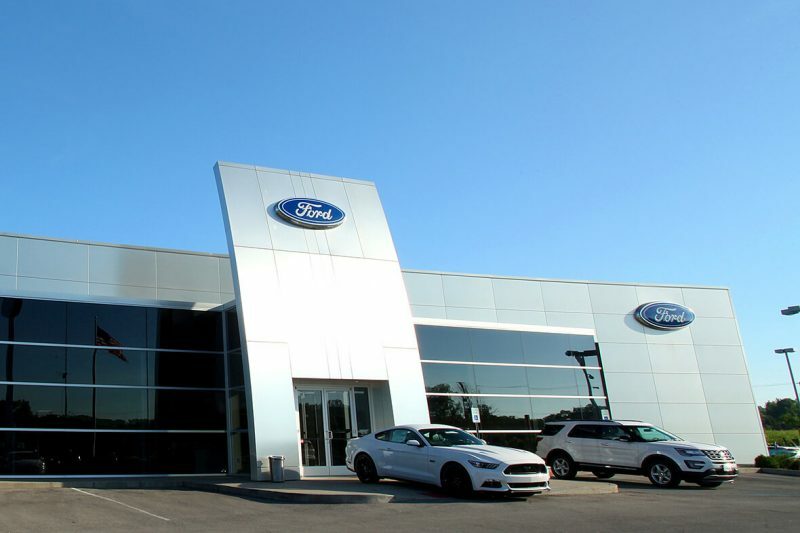 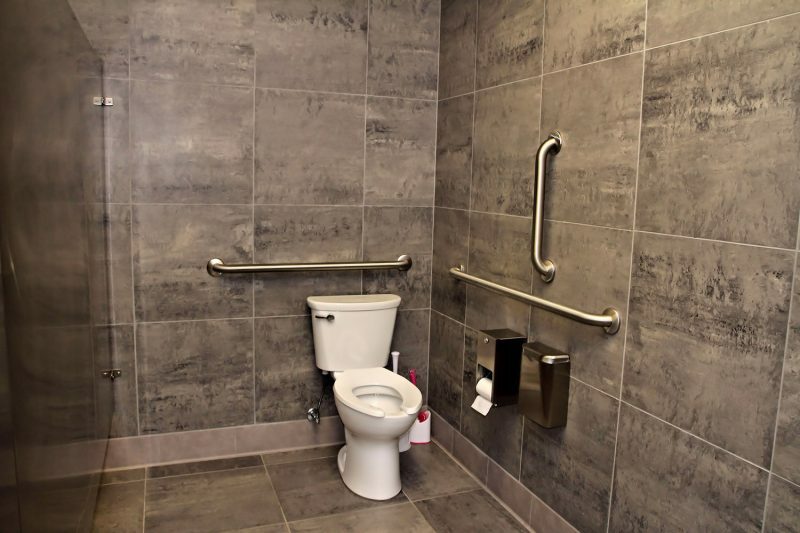 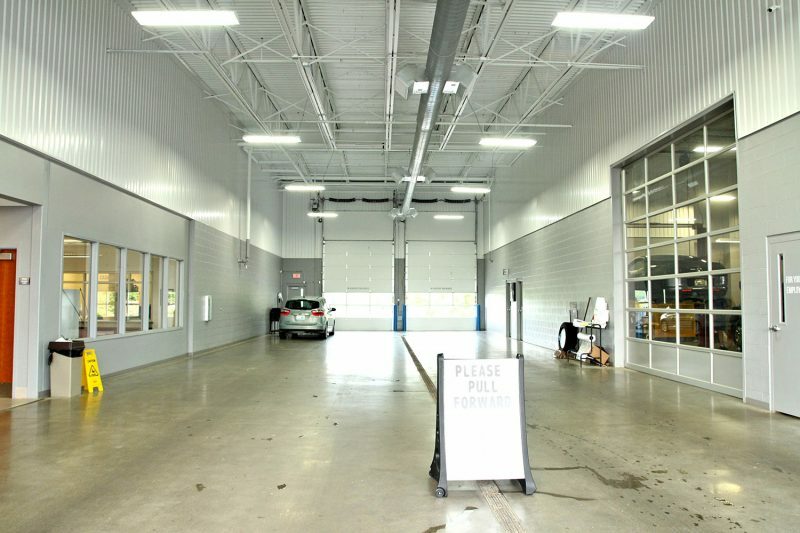 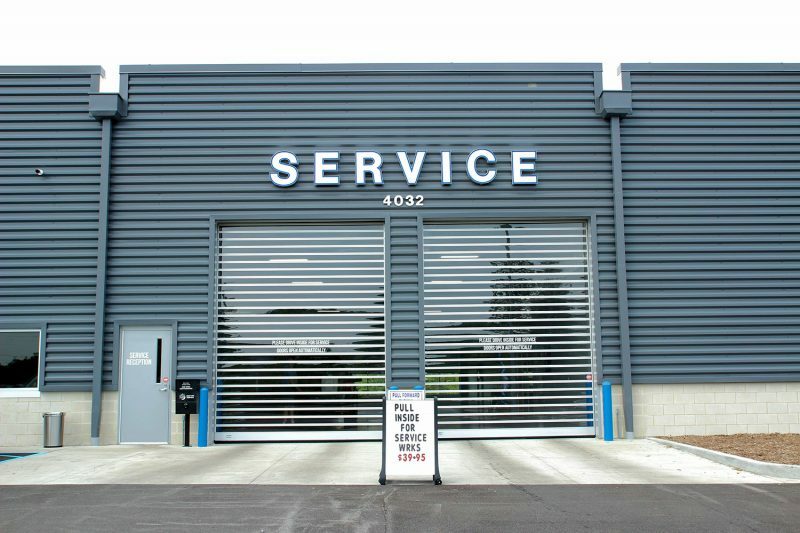 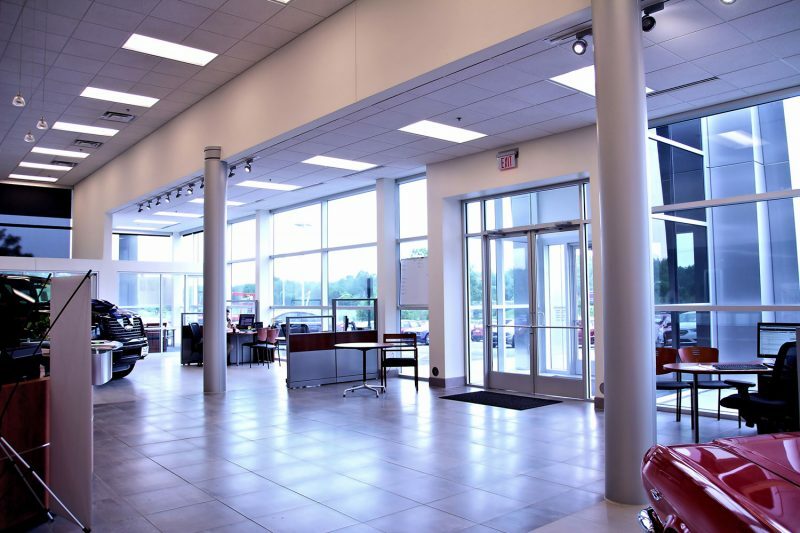 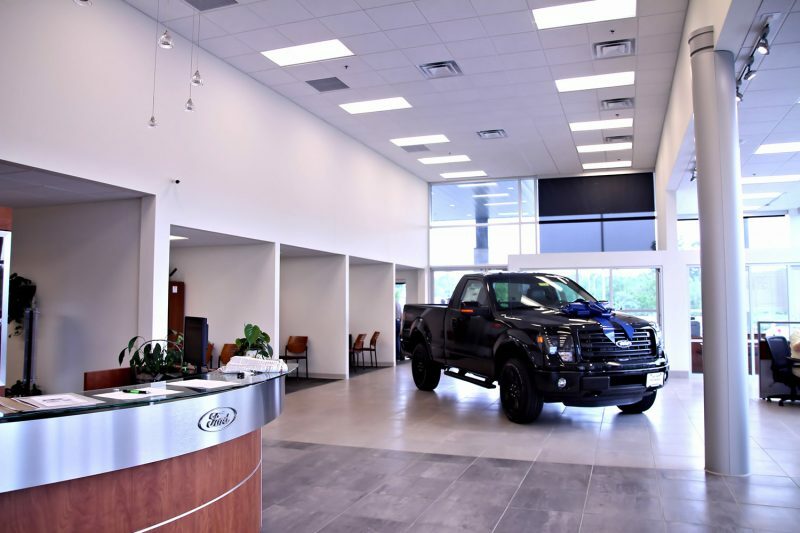 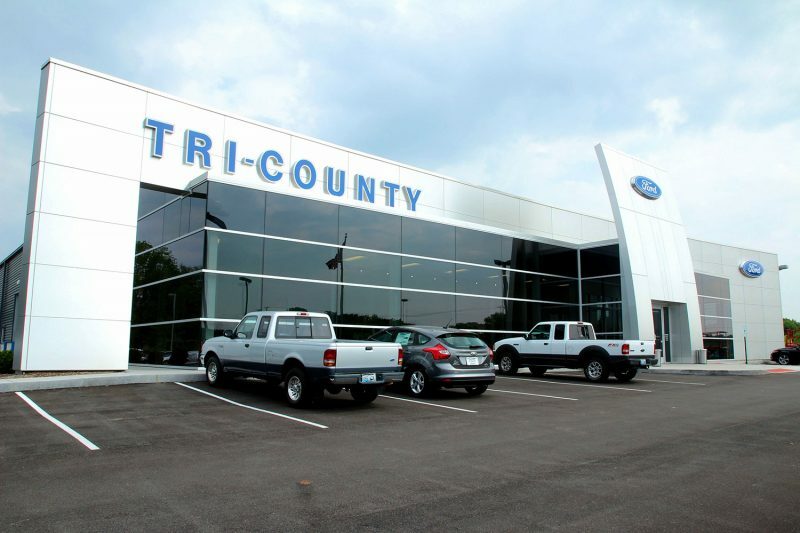 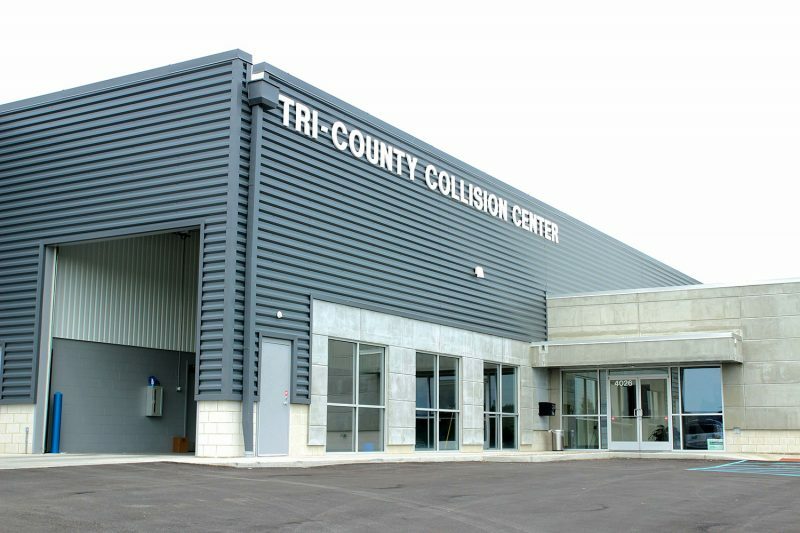 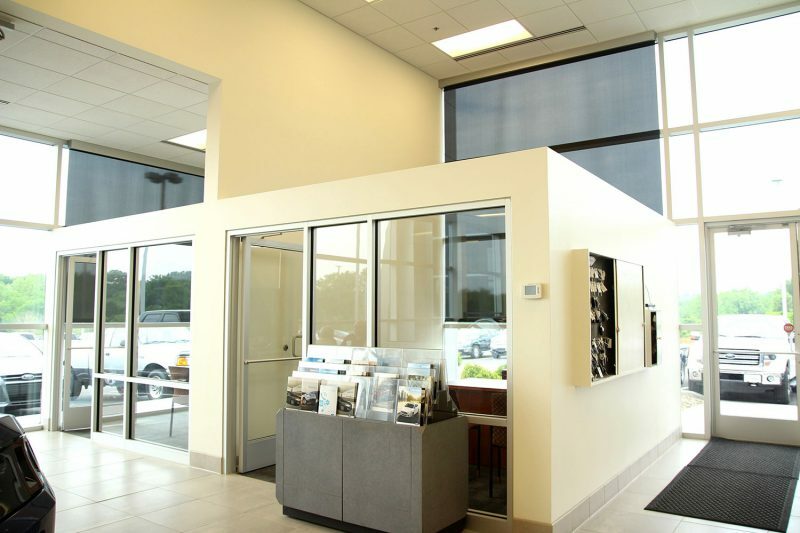 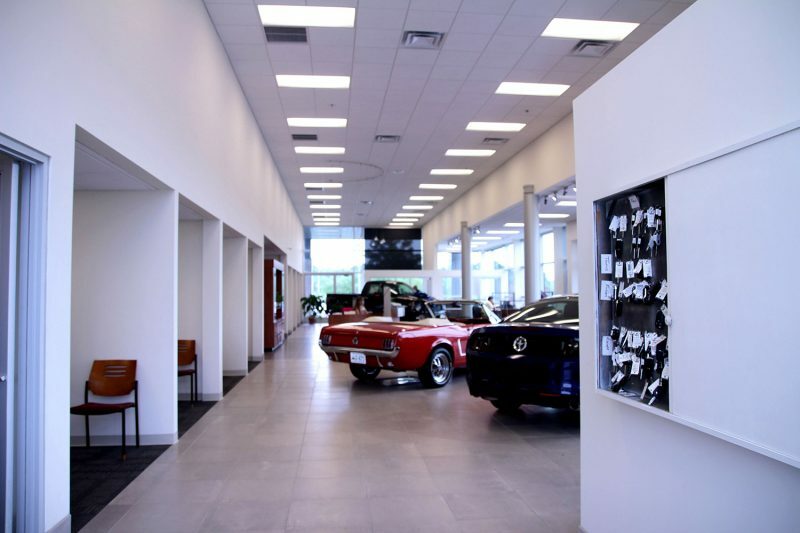 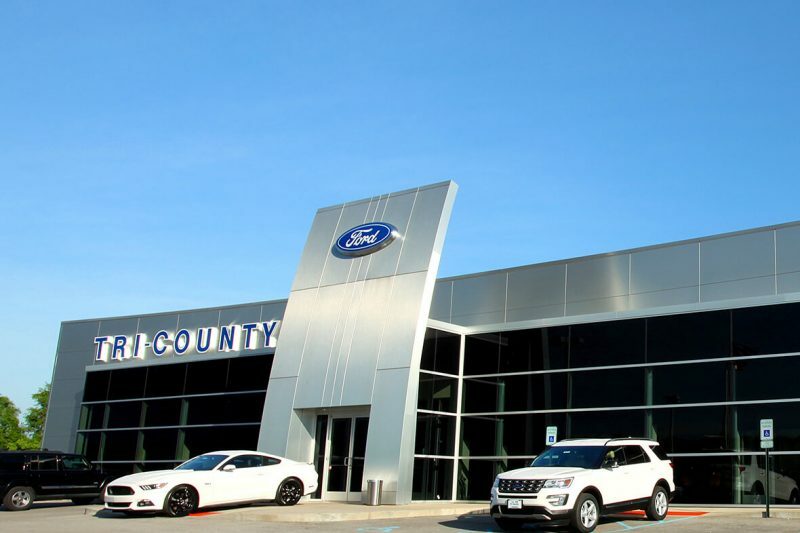 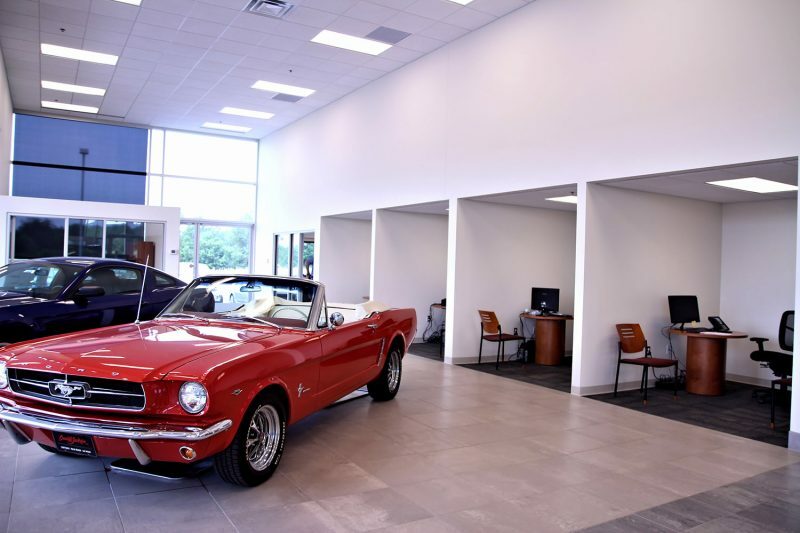 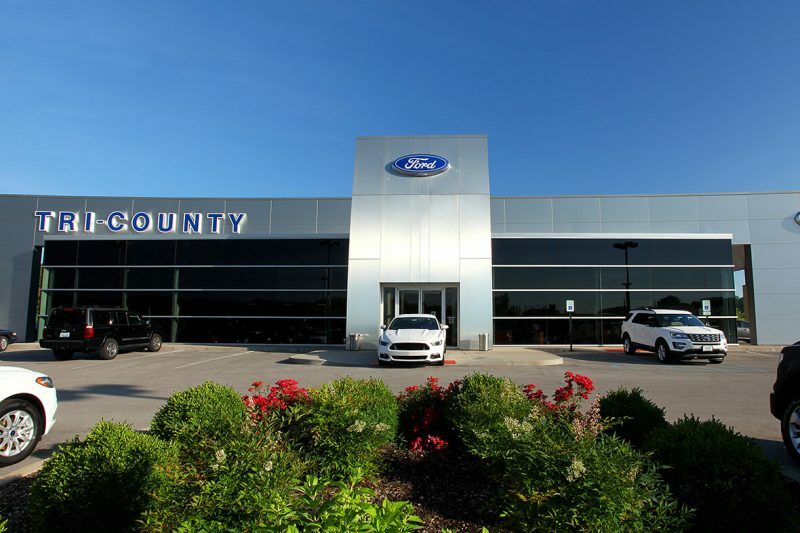 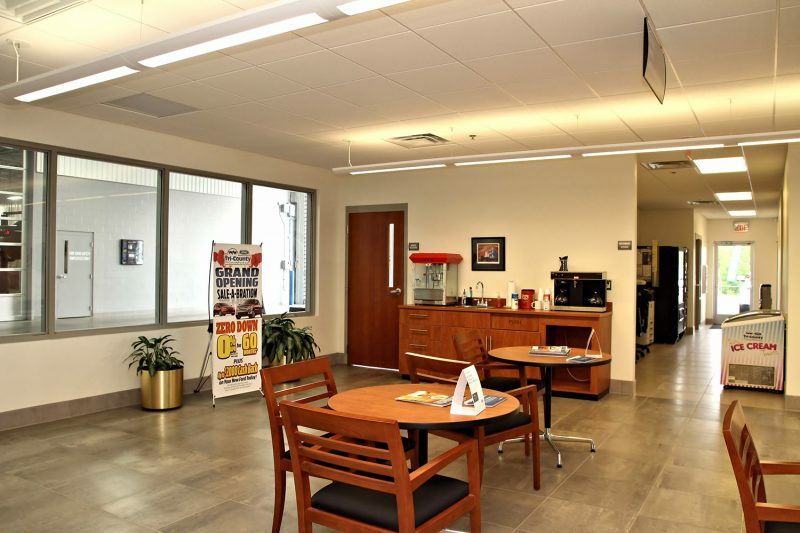 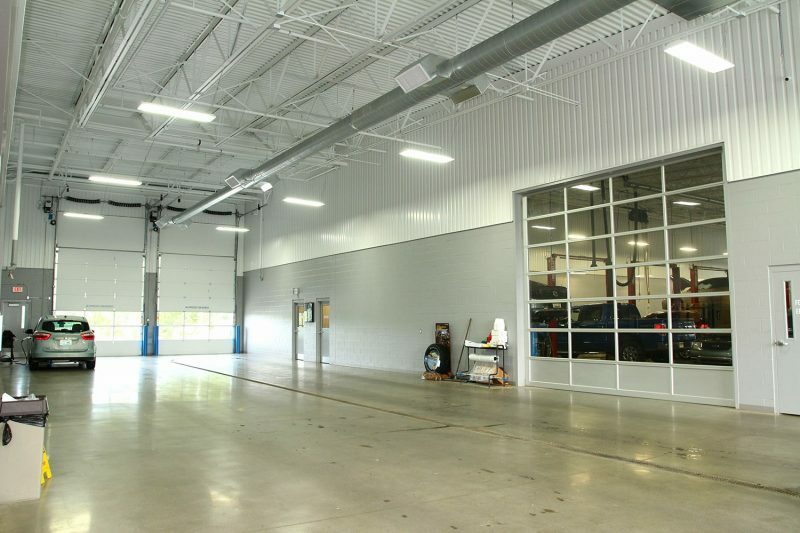 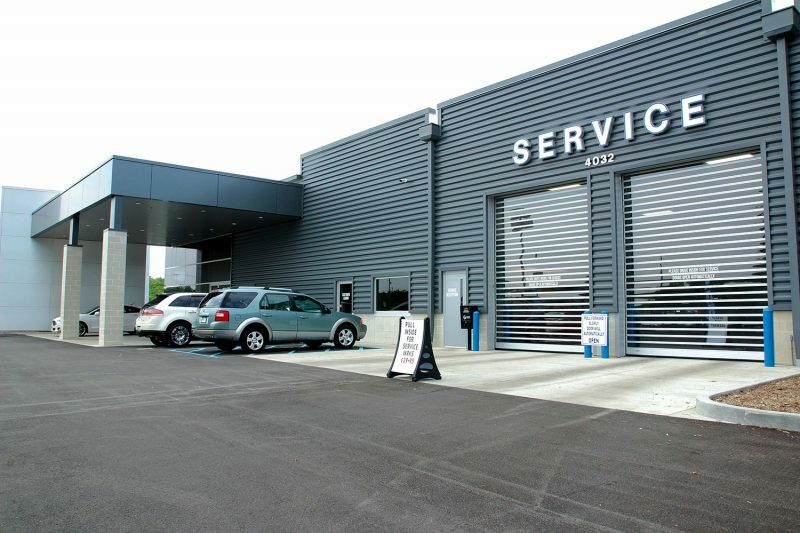 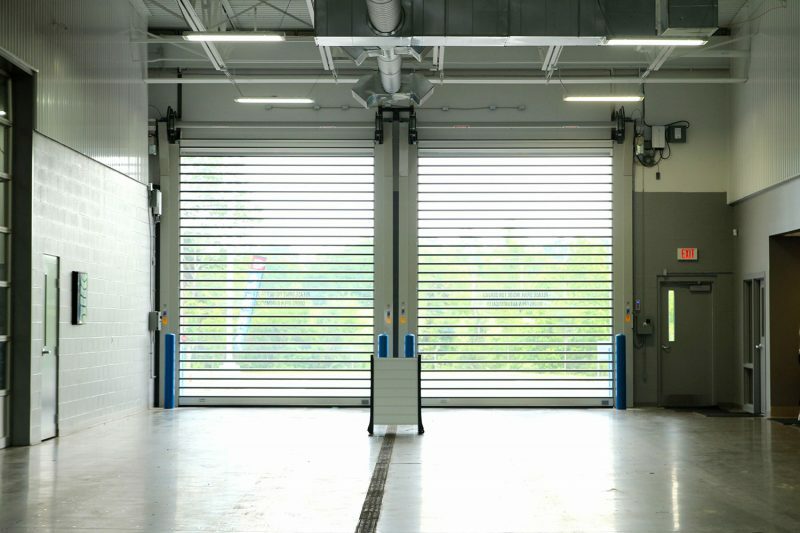 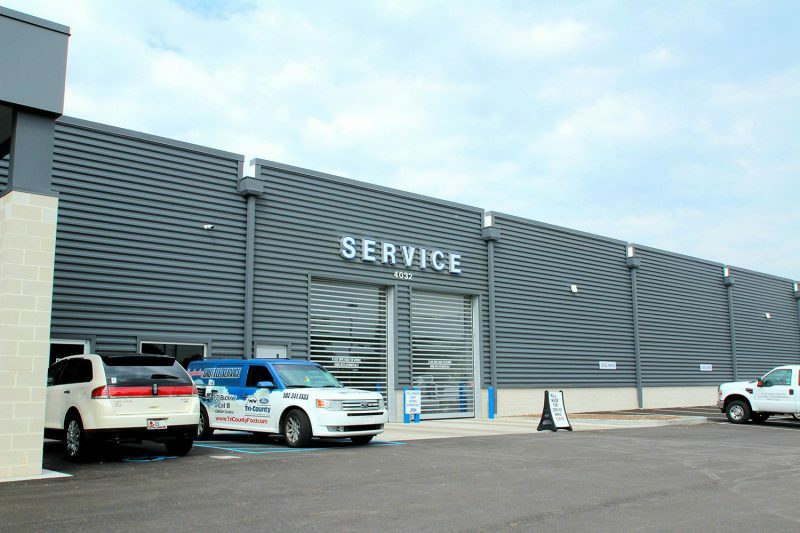 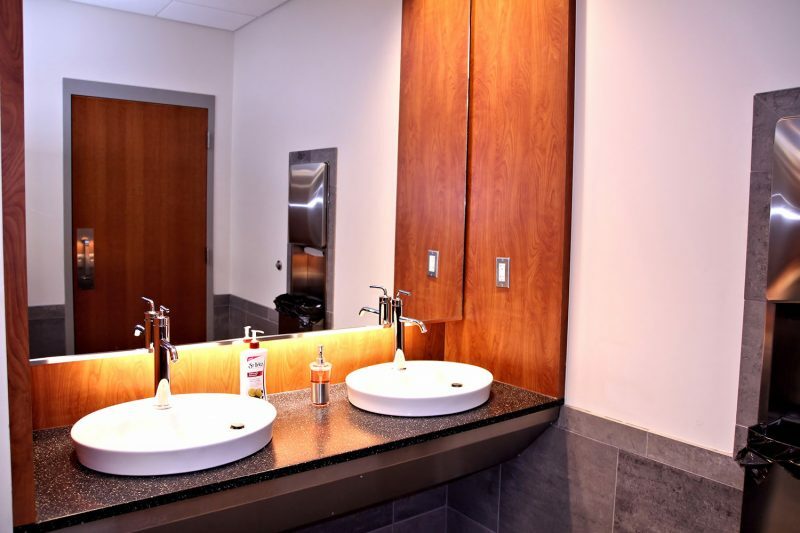 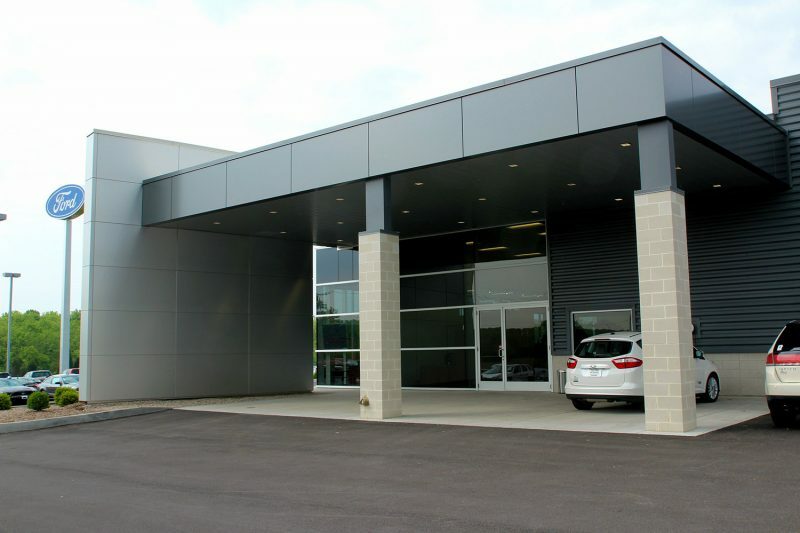 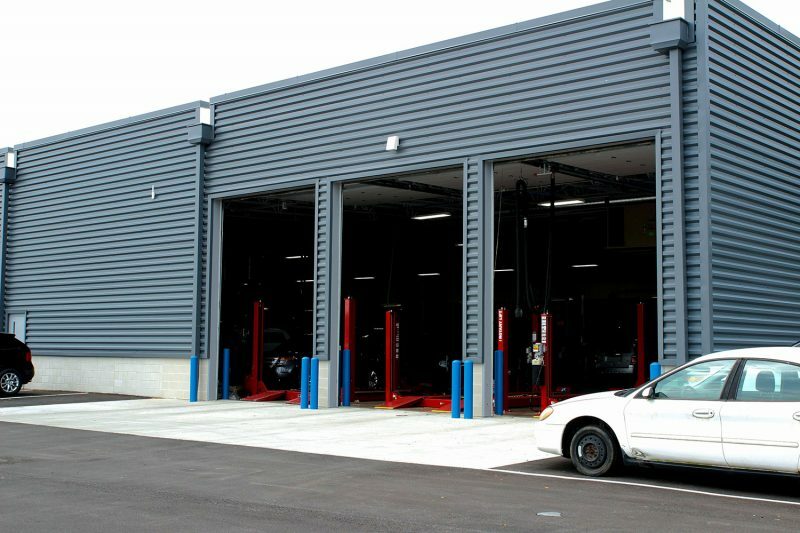 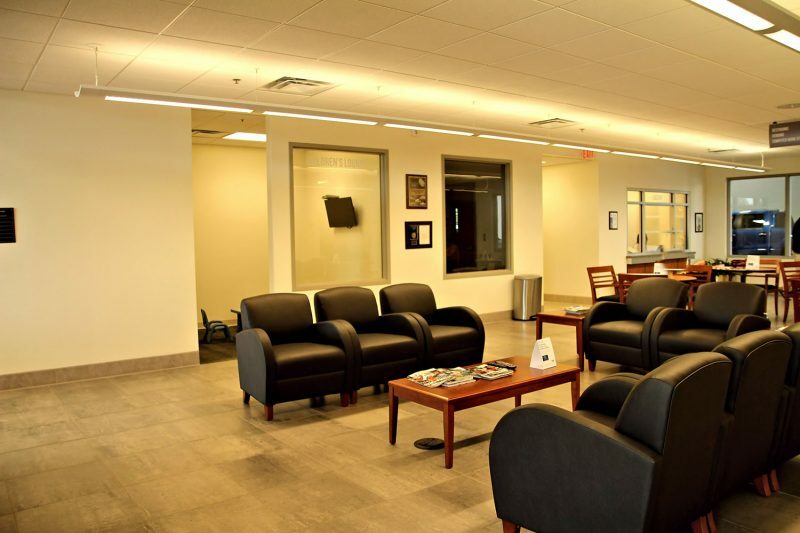 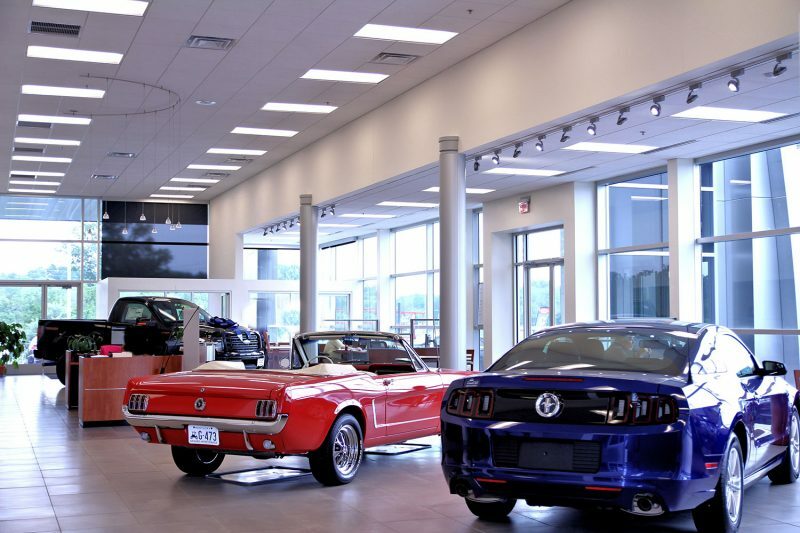 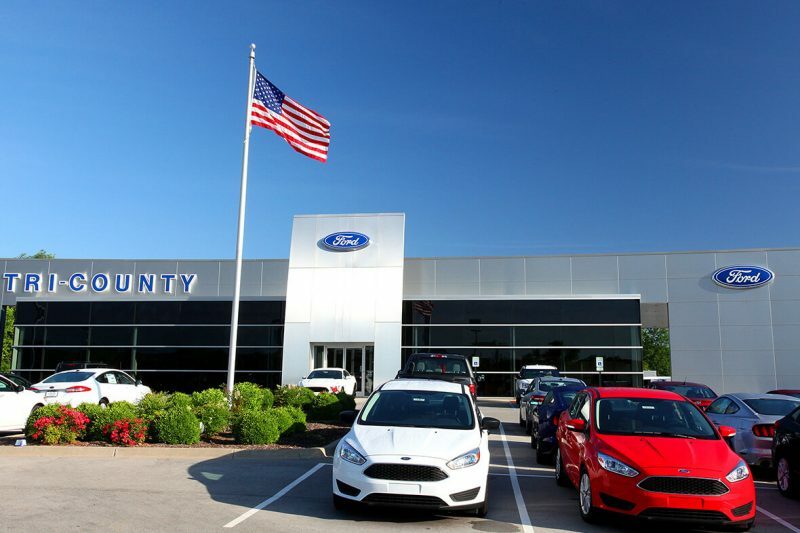 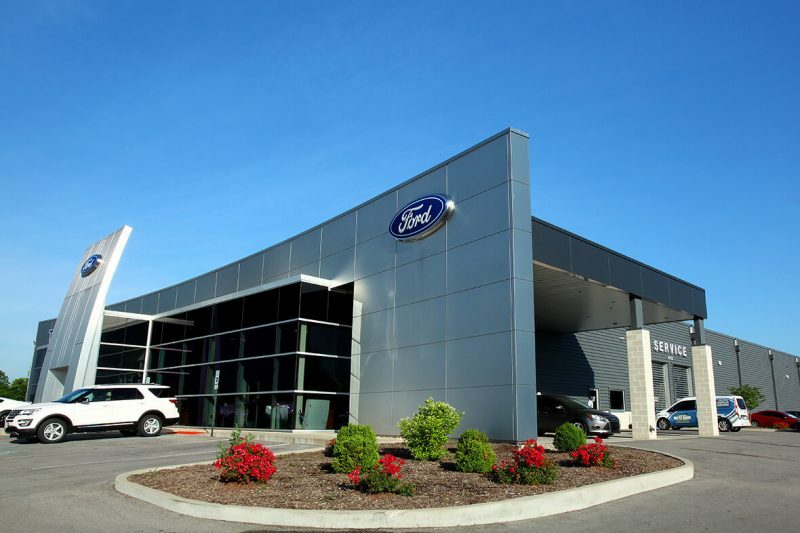 This project included an extremely aggressive schedule to construct two new buildings including all utilities and infrastructure for the new Tri-County Ford car dealership and collision center. 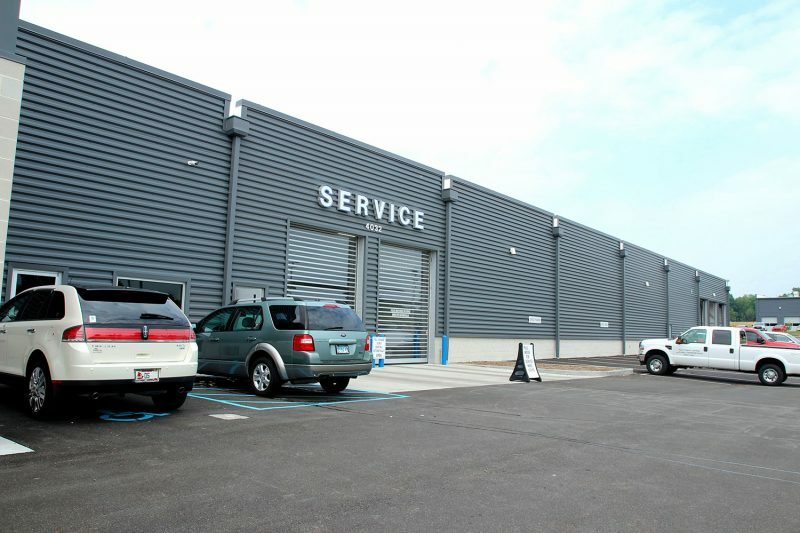 The project was begun before any of the utilities were even designed. 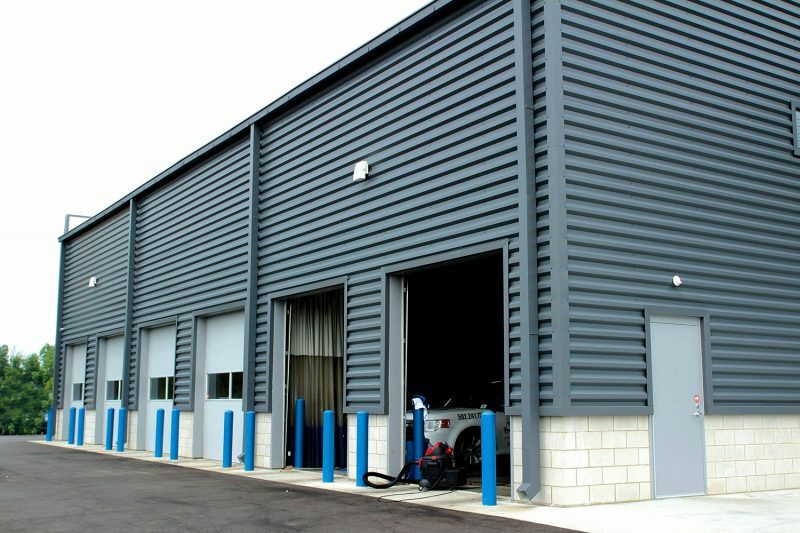 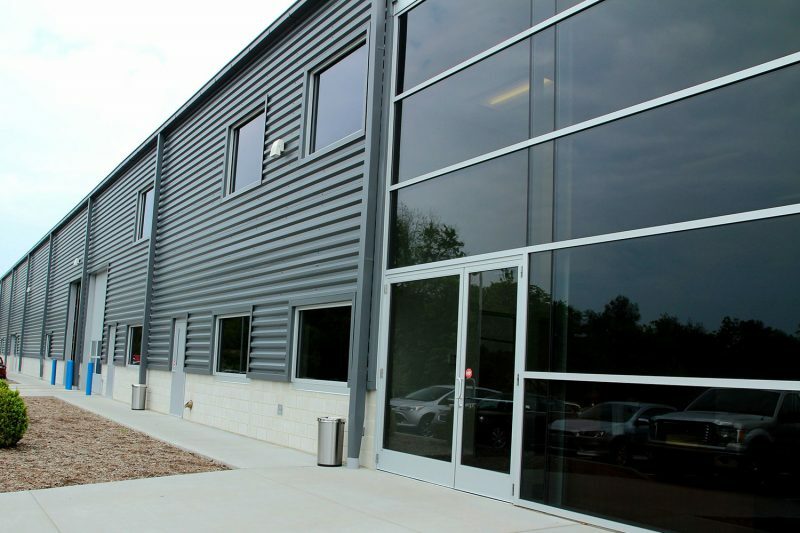 Prodigy was able to deliver the building on time allowing the owner to take advantage of significant tax credits. 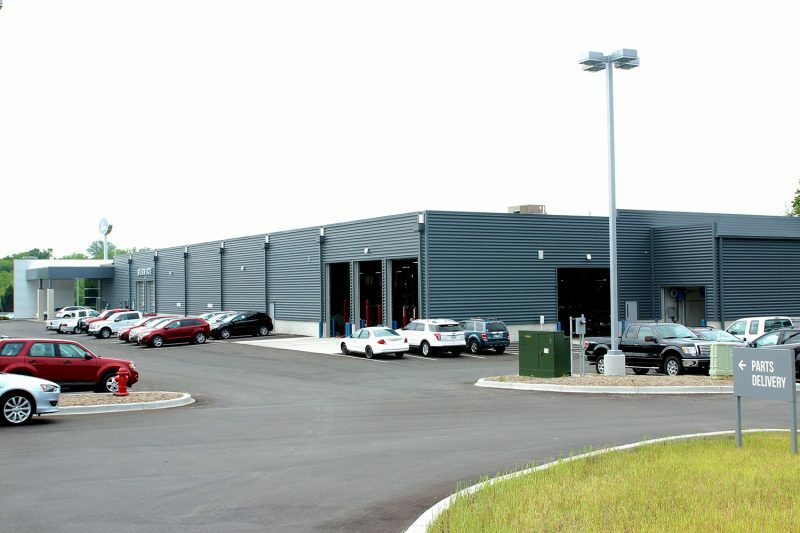 The projects were completed without permanent power being brought to the site until the last few weeks of the project.